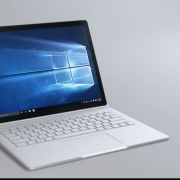 Microsoft added a surprise to the end of its big event in New York City on Tuesday with a new device: a 13″ Surface Book. 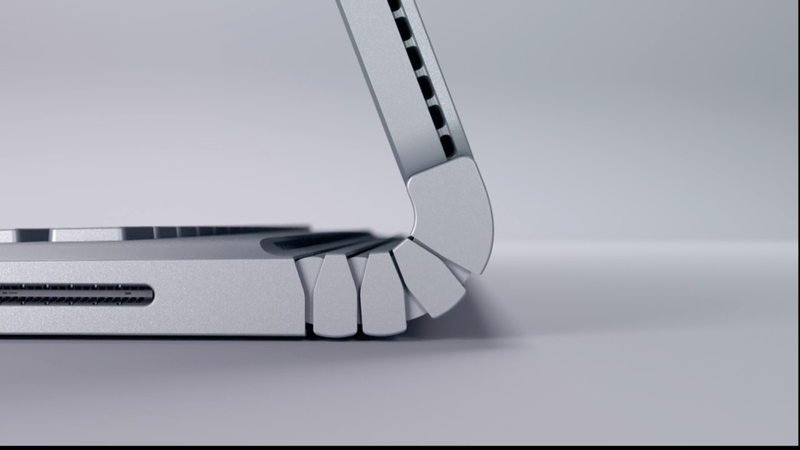 Aside from its sleek design and overall specs, the most surprising feature of the Surface Book is its removable keyboard. 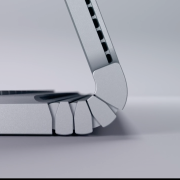 Using what the company calls a Dynamic Fulcrum hinge, attaching and removing the high-end keyboard is as simple pulling the two pieces apart. 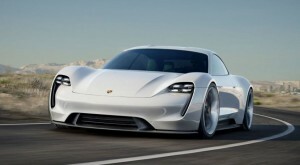 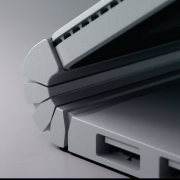 The entire reveal was dramatic and including a number of details. 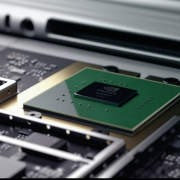 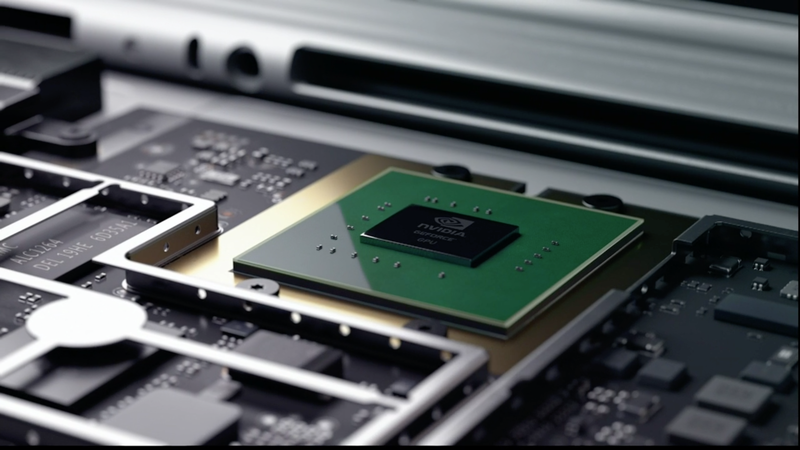 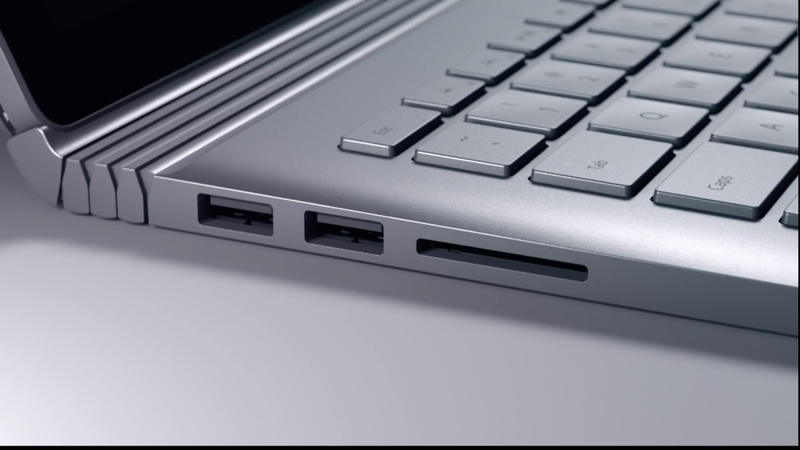 The 13-inch laptop uses a 6th-generation Intel Core, Nvidia GeForce GPU and high-speed GDDR5 memory. 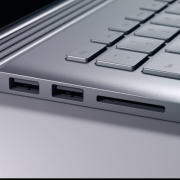 In terms portability, you’ll get about 12 hours battery life, which is pretty good. 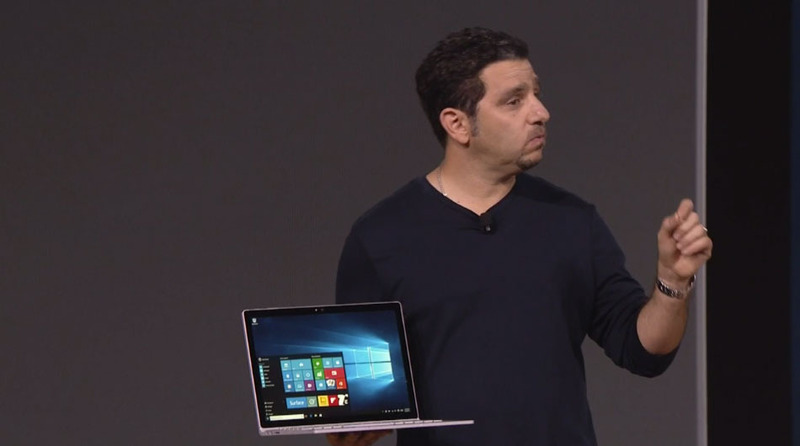 In fact, Microsoft is calling it the fastest 13-inch laptop ever made. 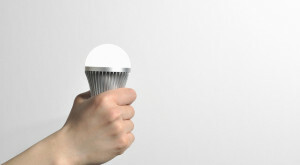 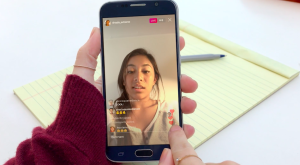 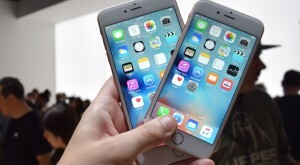 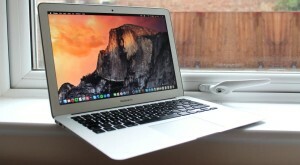 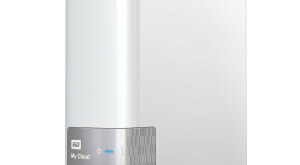 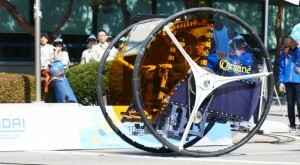 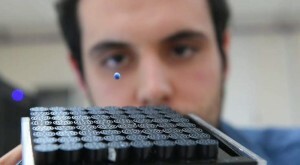 To prove this, the company pitted the device against the Apple MacBook Pro. 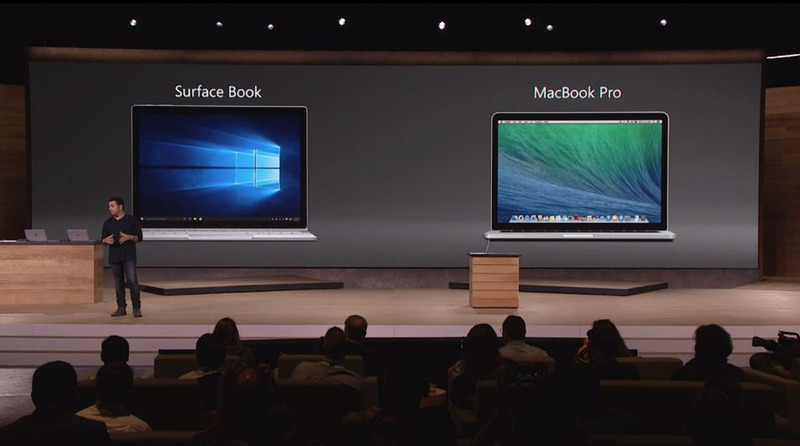 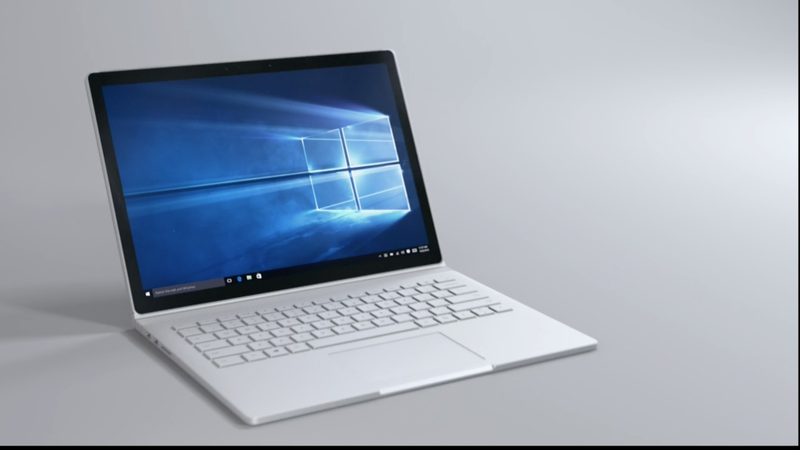 In the company’s own testing, Microsoft found that the Surface Book was two times faster than the MacBook Pro. 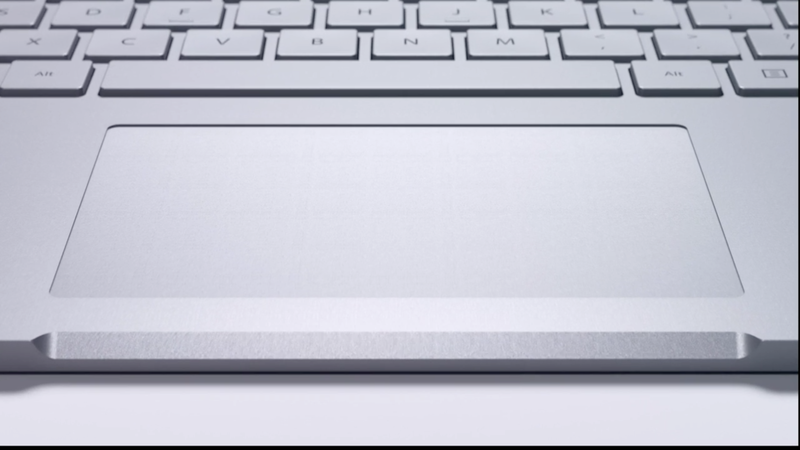 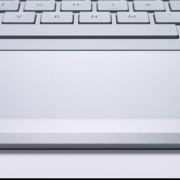 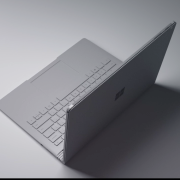 On the hardware side, the Surface Book trackpad is constructed with what the company calls Precision glass, and is features multi-touch for Windows 10. 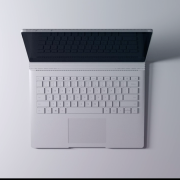 The 13.5-inch screen is a PixelSense screen, delievering 267 ppi (6 million pixels, optically bonded). 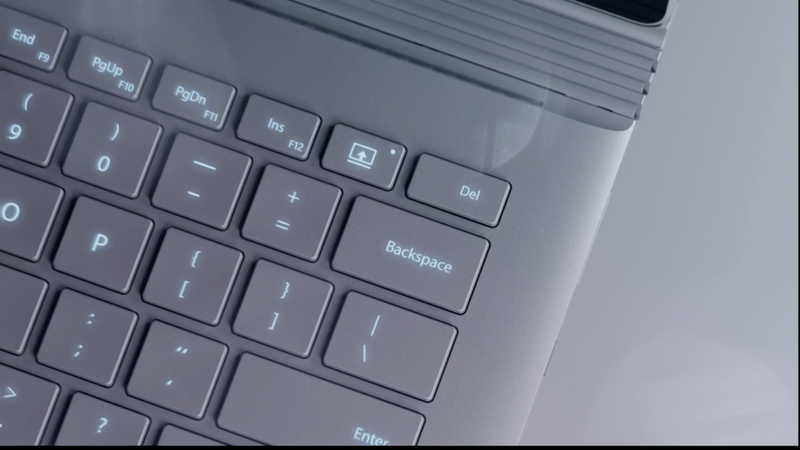 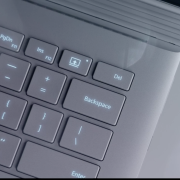 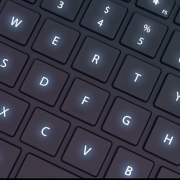 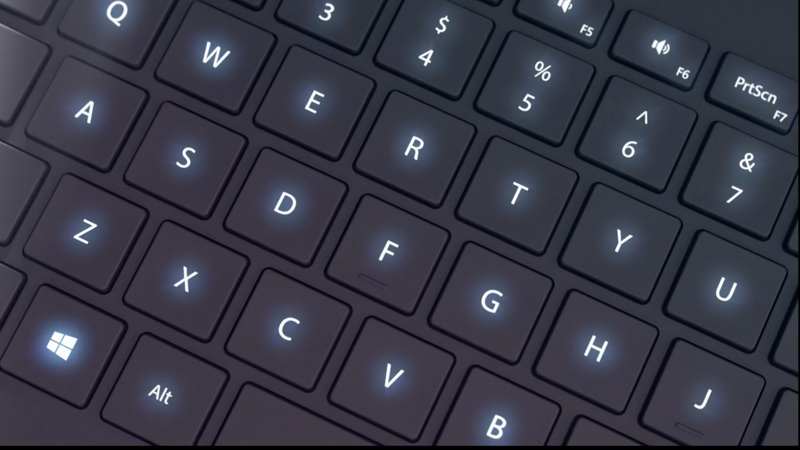 The keyboard features backlit keys and it also works with the Surface Pro Dock. 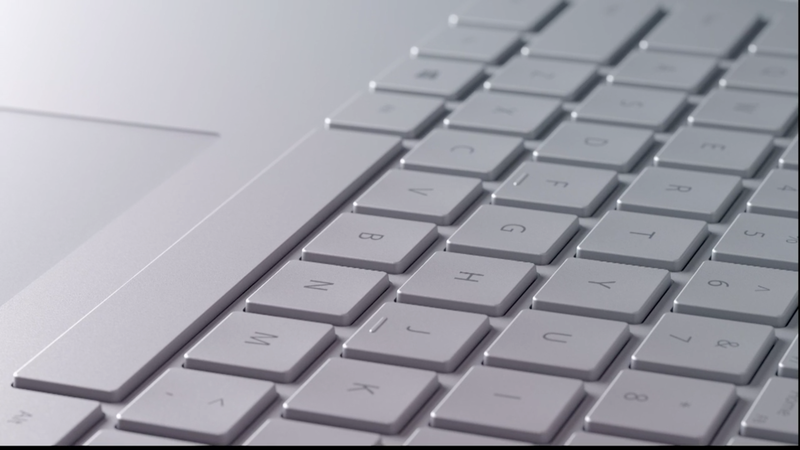 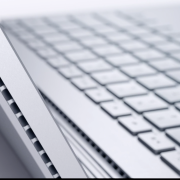 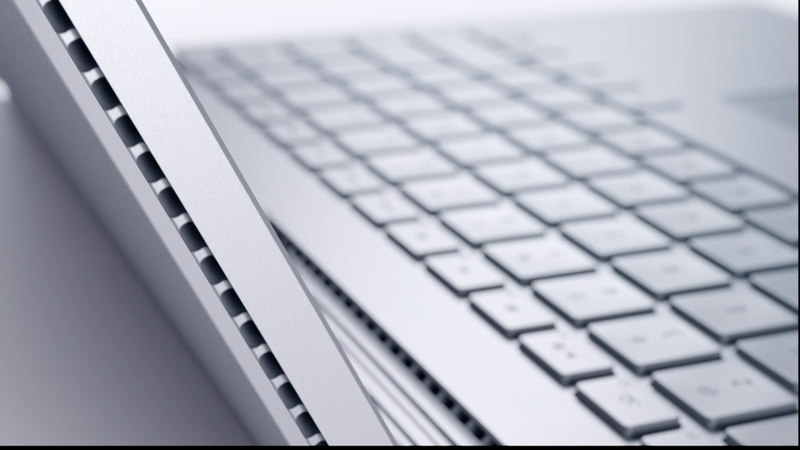 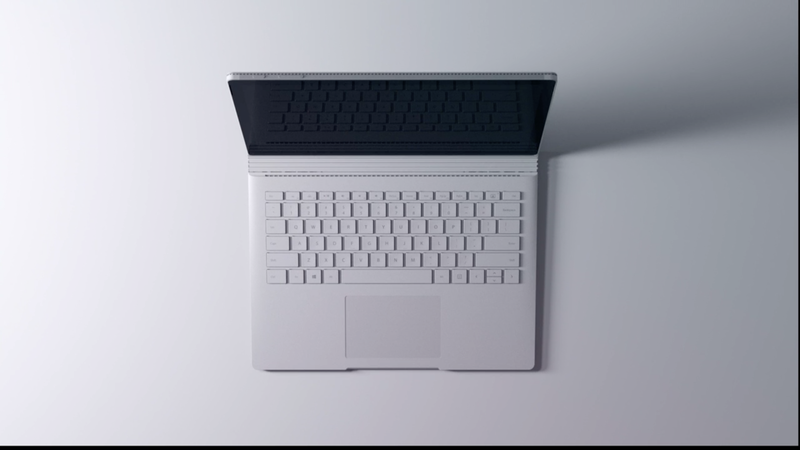 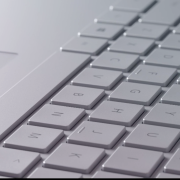 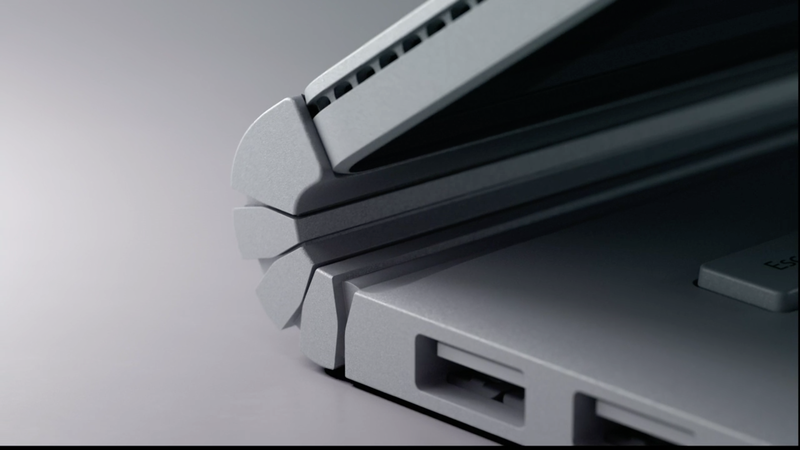 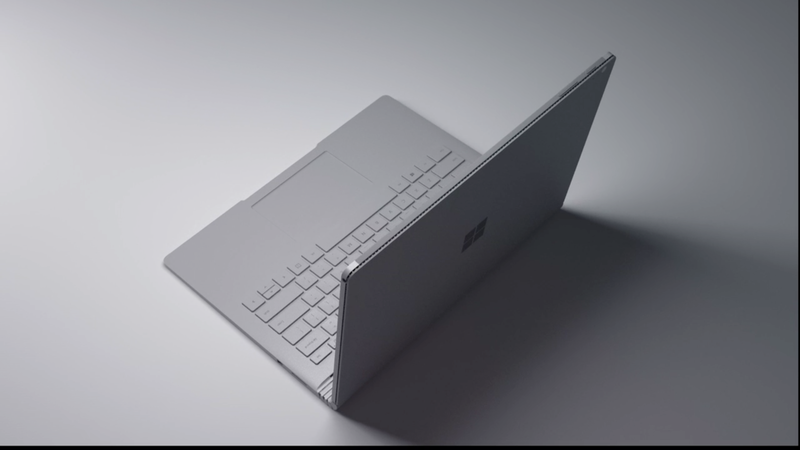 Surface Book will be available on October 26 for $1,499 and pre-orders are available on October 7.